Scratch user for 6 years now. Time sure flies doesn&#39;t it? Final Fantasy - working on atm, unsure if I will bring it up to Fire Emblem standards, but making improvements all the time. 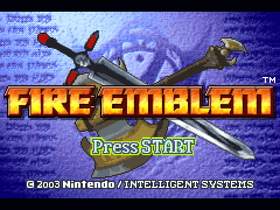 Fire Emblem - On Hiatus, will maybe return when lag is fixed.